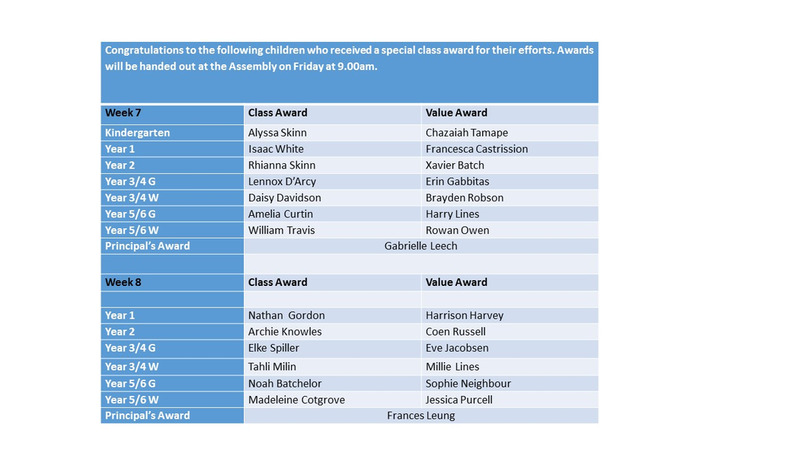 There is an Awards Assembly on Friday at 9am. Next Wednesday, September 19, the School Choir will be singing at Floriade. The choir will be performing at 9:30am at Stage 88 in Commonwealth Park. Team registrations have been submitted and all coaches and managers should have received their team lists. All coaches/managers will receive a team kit in the coming weeks with all equipment needed for the day. If any parents can help by bringing our large school marquee could you please get in contact with Mrs Mance or Mrs Ogden. A survey has been prepared to determine parents and carers support for the position of School Chaplain within St Thomas More’s Primary School. 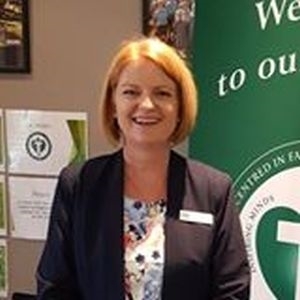 This position is funded by the Education Directorate of the ACT Government under the National School Chaplaincy Program and is anticipated to be renewed for 2019.